Don’t forget to sign up for PTA membership! The cost is $6 this year. You can now sign up and pay online which is new this year. is to get 250 members. 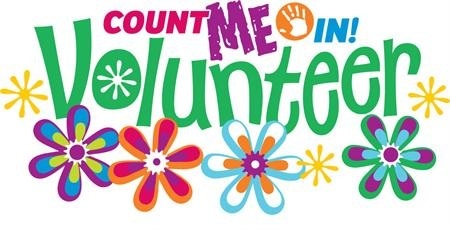 If you are planning to volunteer at Willow Springs this year you will need to register with Canyons District as a volunteer. This registration must be completed each school year. Even if you have registered in the past, you will need to register again for this school year. Click on the Be a Volunteer link above and fill out your registration now. Check out this short video explaining the new report card.